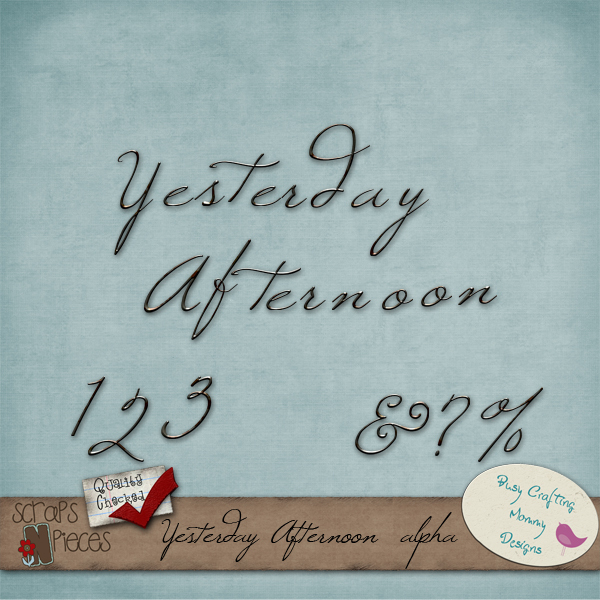 Yesterday Afternoon includes a full alpha, 13 papers, and 26 elements. 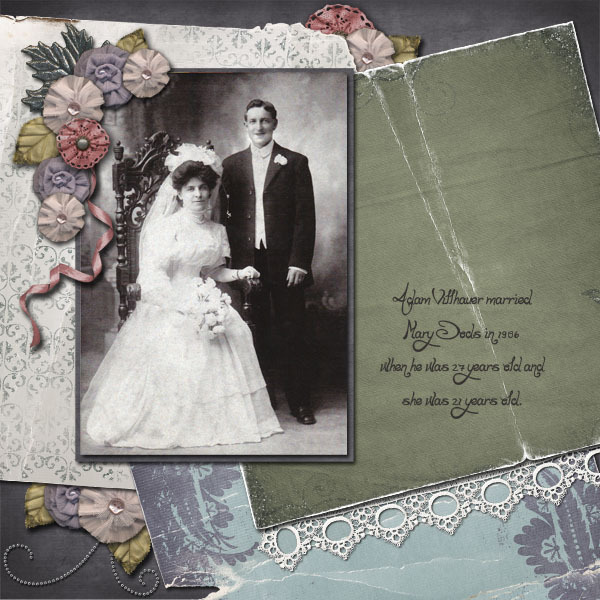 You can also purchase a set of matching worn papers. New Easter Kit- Hopping Down the Bunny Trail and my new store!! I have some exciting news to share with you today!! 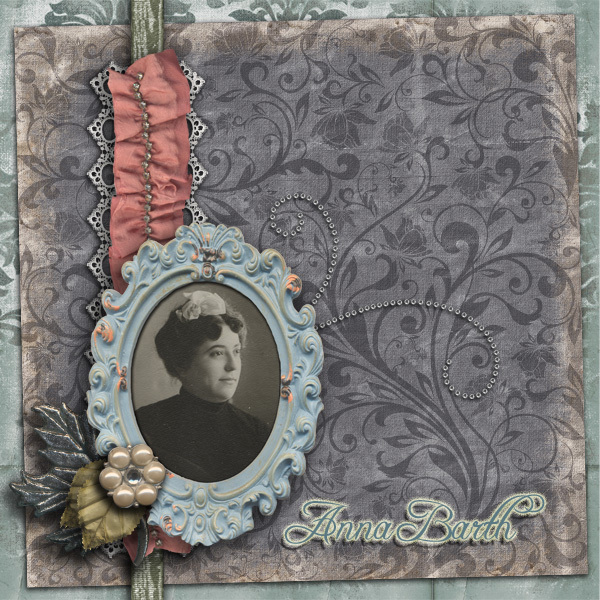 I am now selling my kits at Scraps N Pieces! Whoo hoo! 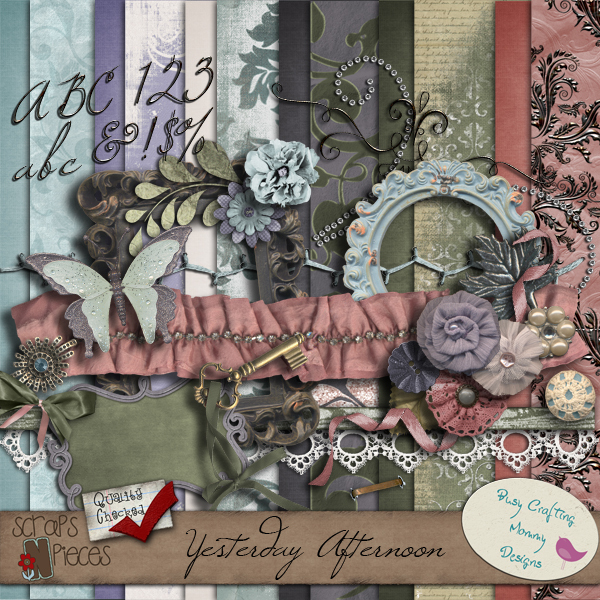 I’ll be having some grand opening freebies and another new kit available next weekend. 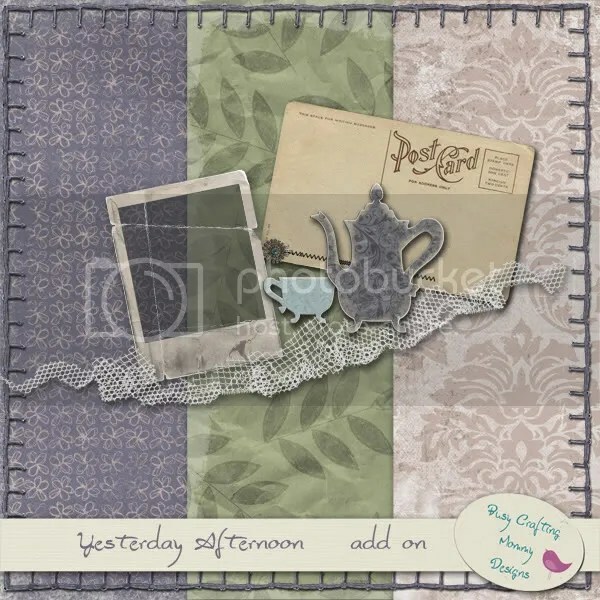 I have a great new Easter kit in the store today. It’s kind of vintage and shabby and I really love the bunny and chick. 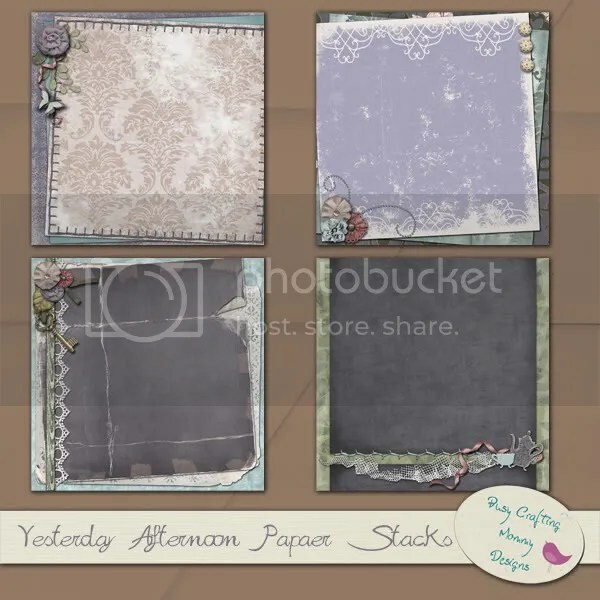 Don’t forget to also pick up the matching freebie here on my blog. Make sure you stop by SNP this weekend to grab my new Easter kit and to check out the store wide spring sale. This weekend (Friday thru Sunday). 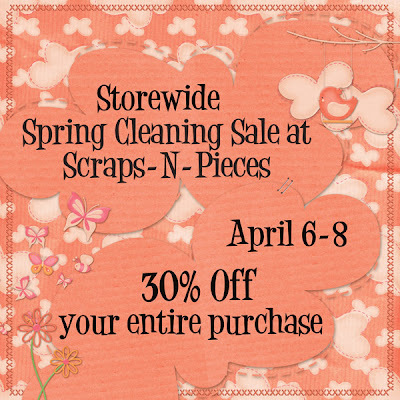 The entire store at Scraps N Pieces will be 30% off for our Spring sale. This is in addition to our awesome Super Saturday sales. Pick up all of those kits you’ve been wanting and make sure you grab the store collab kits because the only time they are on sale is if there is a storewide sale going on.